The USDA released a proposed rule Friday to lift caps on line speeds in meat processing plants, granting individual facilities the power to determine how quickly pork can be processed on site. Currently, pork plants process an average of between 950 and 1,000 hogs per hour; new line speeds could reach an estimated 1,295 hogs per hour, according to test processing facilities in operation since 1997. 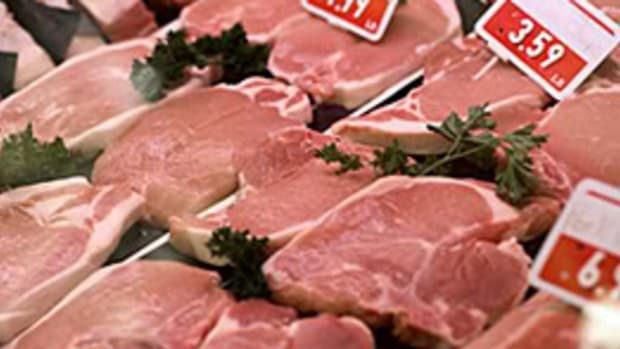 While the New Swine Slaughter Inspection System was developed based on data from these test plants, a 2013 audit by the USDA’s Office of the Inspector General found that the USDA “did not provide adequate oversight” of the program, noting that as a result, there was a "higher potential for food safety risks" associated with them. 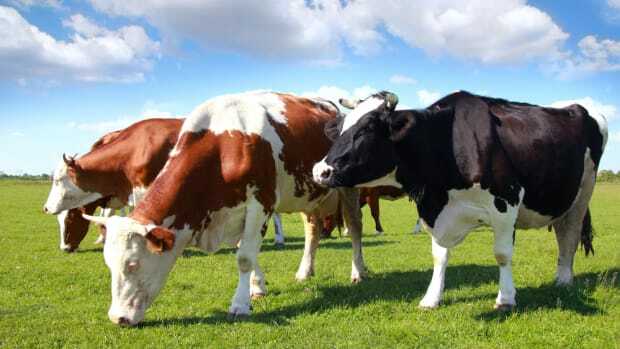 The new rule would also reduce federal oversight in these meat processing plants: establishment personnel would be responsible for sorting and removing unfit animals and identifying defects before FSIS inspection. 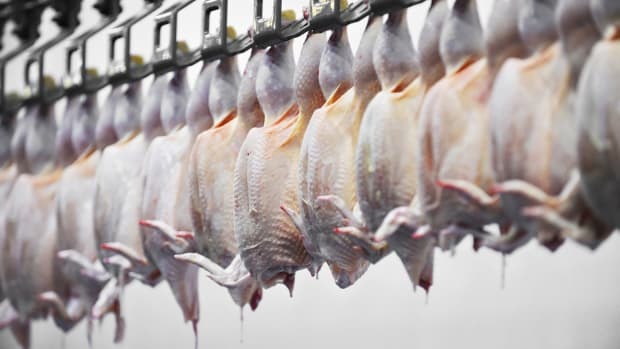 FSIS online inspectors would be reduced to a maximum of three per line per shift. 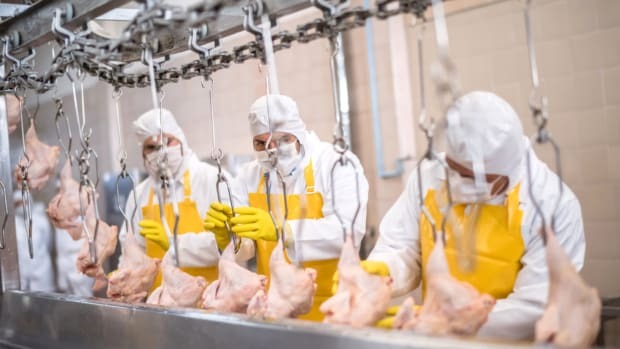 Worker safety experts reacted to the proposed rule, noting that it would add to the already high risk of food contamination and worker injuries in meat processing plants. 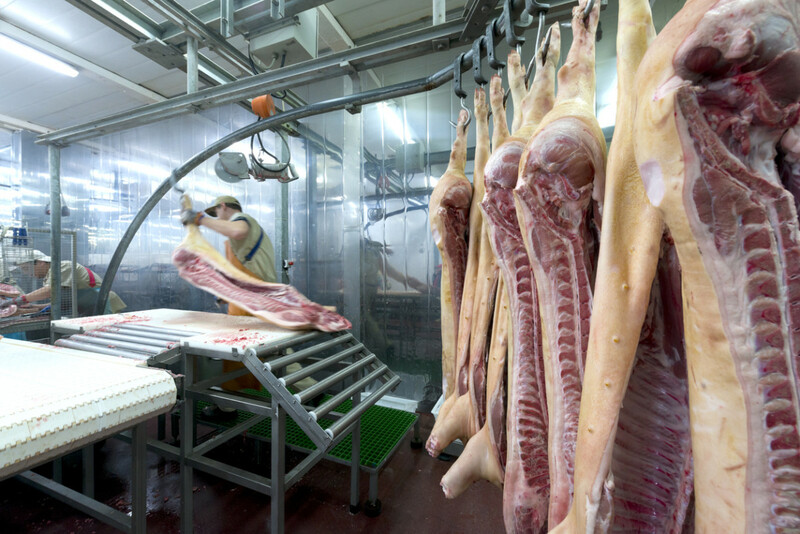 Meatpacking workers already experience a risk of injury seventeen times higher than that of other workers nationwide, with high instances of carpal tunnel, tendonitis, and amputations. 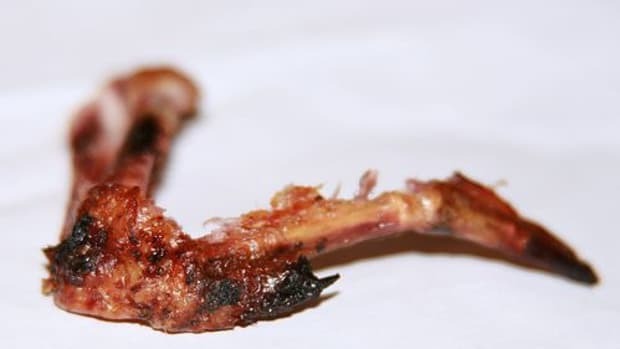 FSIS, however, alleges that the new system will result in a lower prevalence of salmonella, thus reducing foodborne illnesses linked with pork. The proposed rule will be subject to a 60-day comment period once it is published in the Federal Register. 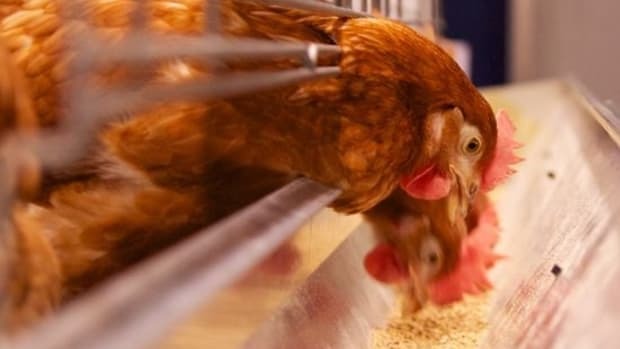 A similar rule has recently been suggested for poultry plants, after a petition by the National Chicken Council called line speed caps “arbitrary” and alleged that they hindered the development of the industry. Workers rights groups expressed the same worries with regards to this proposed change. “There’s no data to support that this would be safe,” Debbie Berkowitz, a senior fellow at the National Employment Law Project, a research and advocacy group in Washington, told NBC of the proposed change. “Even at existing line speeds, it’s extremely unsafe." 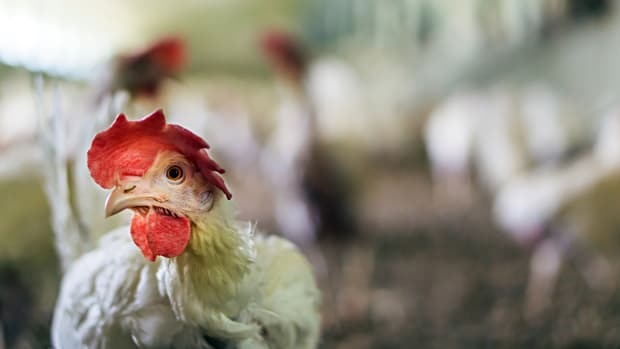 Are Better Regulations for the Humane Slaughter of Poultry Finally Happening?